The weather in Southern Ontario finally took a turn for the better just a few weeks ago, but it turns out mother nature still has a little bit of winter left in her. Environment Canada is forecasting some not-so-stellar weather heading into the weekend — flurries and freezing rain. A light dusting of flurries is expected to make an appearance before the lunch hour, but as temperatures warm up it’s expected to turn into rain. 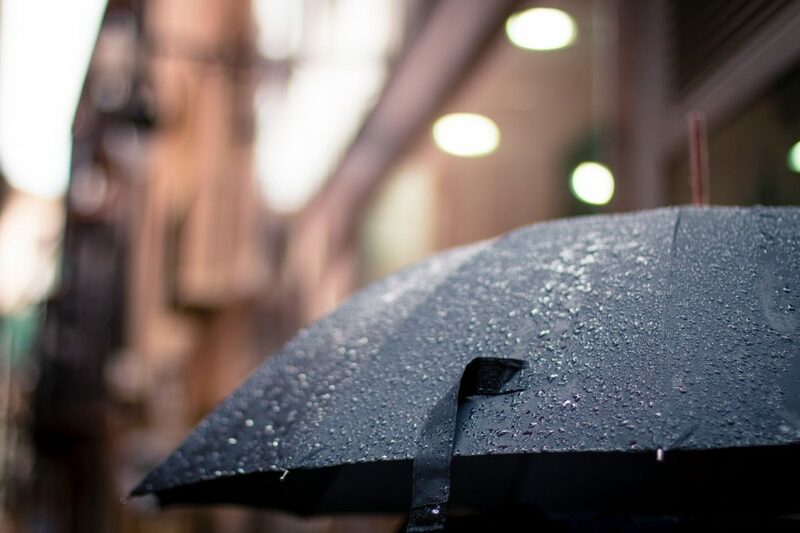 Temperatures will hover around 5 degrees Celcius for most of the afternoon, with the possibility of turning that spring drizzle into freezing rain. If there’s freezing rain, expect delays and at least a little bit of chaos on the afternoon commute. Here’s hoping that the temperatures stay too warm for freezing rain though.